Creately is now in Japanese & Chinese, plus we fixed some bugs! At just $75, you get Creately Desktop and more! 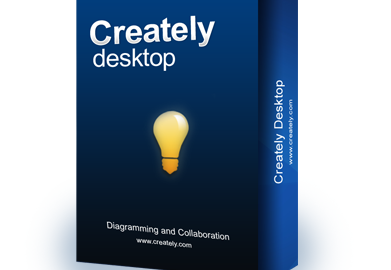 Creately Desktop is finally here! Creately Desktop is now in Beta! Starting 2011 on a high! Creately, now featured in Google’s Chrome web store!